Leucospermum - flowering plants in the Proteaceae family. 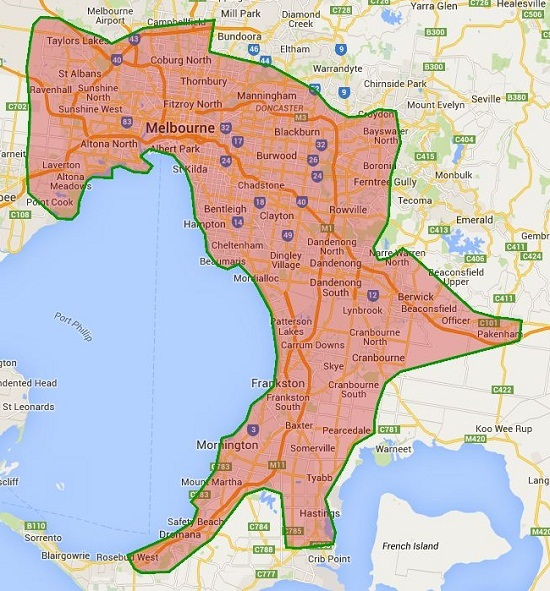 Plant deliveries are to Melbourne metro area only. See map here.